School Lunches For The Week from WDG Public Health Looking for lunchbox inspiration? 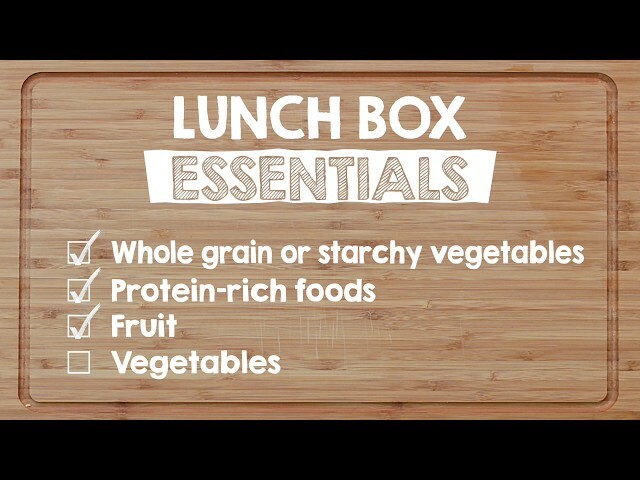 Here's a weeks’ worth of school lunch ideas from our video. From Monday's bento-box-inspired meal to Friday's taco salad, there's something here to satisfy every little appetite in a healthy, balanced way. Looking for lunchbox inspiration? 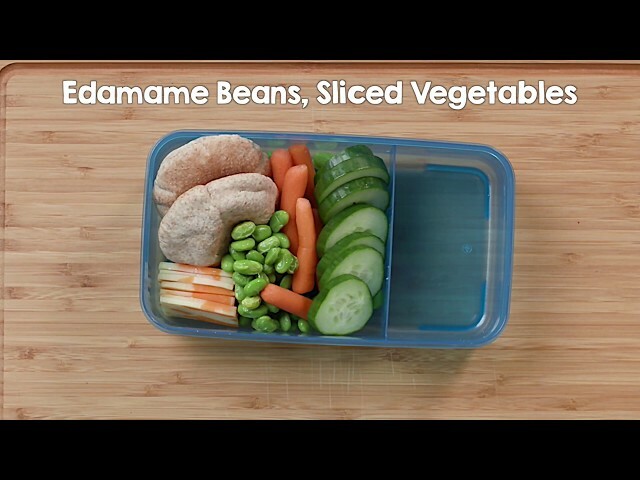 Here's a weeks’ worth of school lunch ideas from our video. From Monday's bento-box-inspired meal to Friday's taco salad, there's something here to satisfy every little appetite in a healthy, balanced way. It’s simple - children that eat well, learn well. But packing healthy school lunches is not always a simple task. 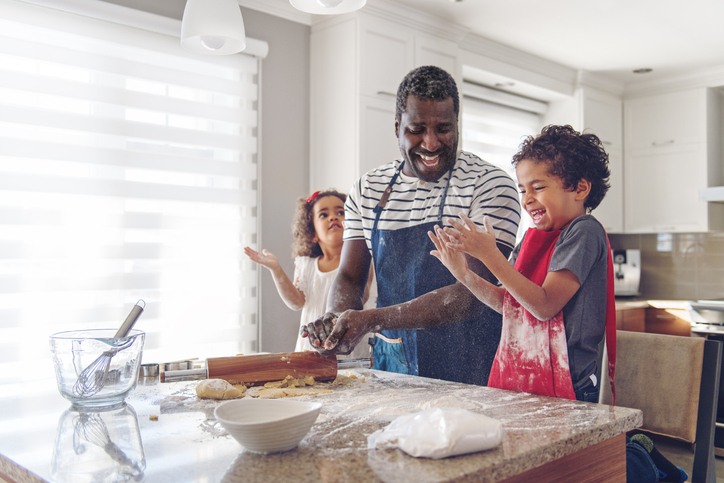 While you can’t control how much or whether your child eats their lunch, you play an important role in what food is available to them while they are at school. That’s why we’re here to share our go-to guide to packing nutritious school lunches that are easy and enjoyable for everyone.